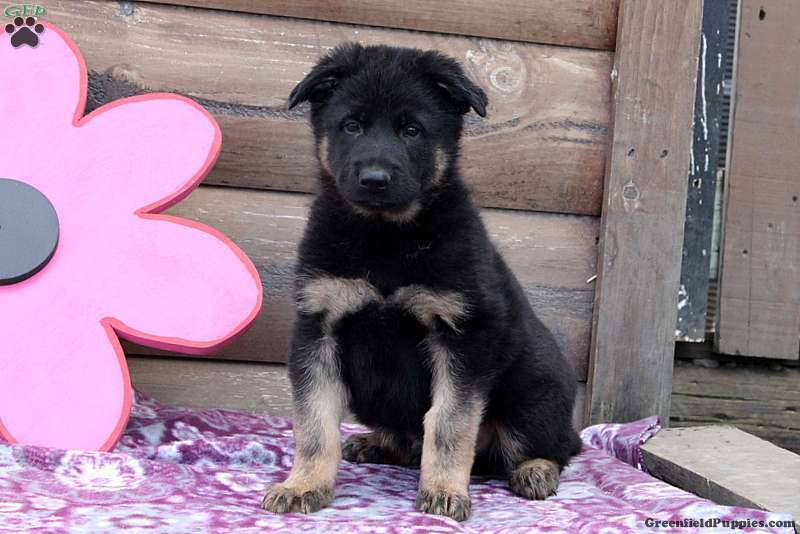 Valcolm is a handsome German Shepherd puppy that loves to explore and will leave a paw print on your heart. This jolly fellow is up to date on vaccinations and dewormer, plus has been vet checked. 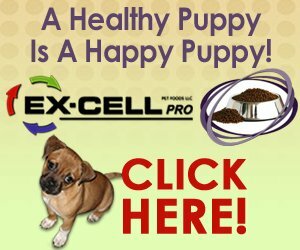 Valcolm can also be registered with the AKC and the breeder provides a health guarantee. He will bring you endless joy and fun! 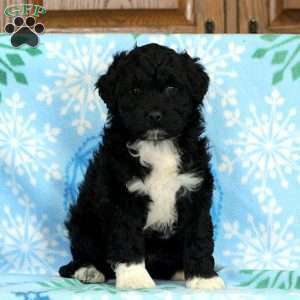 If you’d like to welcome him into your loving home, please contact the breeder today! 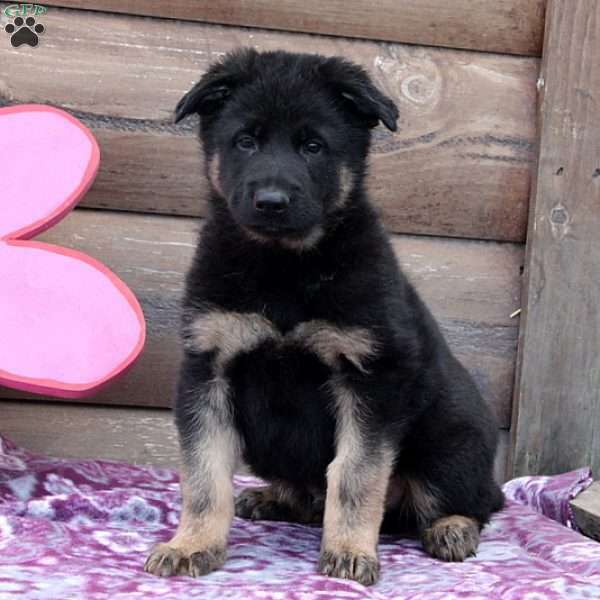 Levi Glick is a breeder located in Lancaster, PA who currently has a litter of German Shepherd puppies. This great pup are full of energy and just loads of fun. To learn more, please contact the breeder today!